Beautiful, Long, Natural Looking Eyelashes! Eyelash Extensions are an exciting technique for thicker, longer, and abundant looking eyelashes. Your natural eyelashes are made thicker and longer through a professional application, of a single eyelash applied directly to your own individual eyelash, using our specially formulated, FDA approved, surgical grade adhesive. Eyelash Extensions are for professional use only and should only be applied by a licensed professional, trained, and certified in eyelash extensions. Before having eyelash extensions applied, confirm your eyelash extension professional is a Licensed Aesthetician, Certified in Lash Extensions, and is using a Mag lamp. 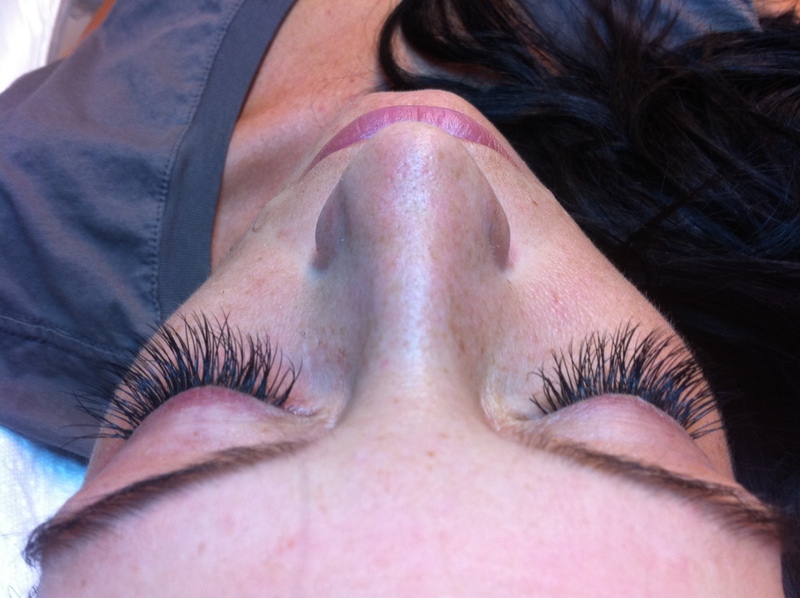 Do not be fooled by Nail salons & Hair salons, claiming to do eyelash extensions. Most times they’re applying dime store clusters, with a cheaper version of overseas adhesive, containing formaldehyde. Unfortunately, these are very dangerous and should never be applied to your lashes, as they are not applying to a single lash, but to a group of lashes, causing your lashes to pull and rip out as they try to naturally grow. The large amount of glue that is used, is extremely dangerous, causing burning, and should never be placed near the eye. Clusters at a nail salons, by an unlicensed person, can cause Blepharitis, eye infections, balding, blindness, breakage, and more. Extensions come in various lengths, colors, thicknesses, and can be worn during sleep, showering, and swimming. However, excessive exposure to oil can weaken the adhesive bond. 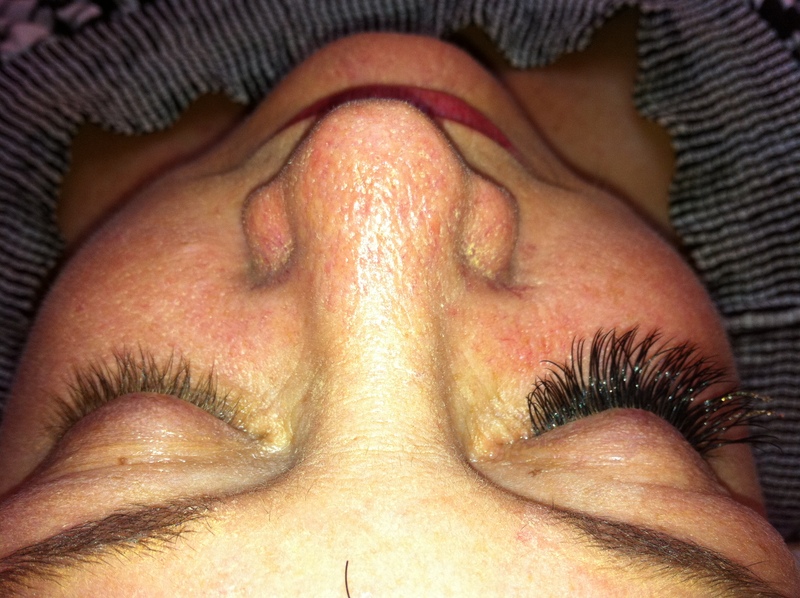 The procedure for a Full Set of lashes, takes an average of one and a half to two hours to apply 90-120 lashes per eye. At FYA, we proudly use & sell only USA made eyelash supplies. We are a full service Lash Bar and offer guidance and education, as well as everything you need to properly take care of your eyelash extensions. 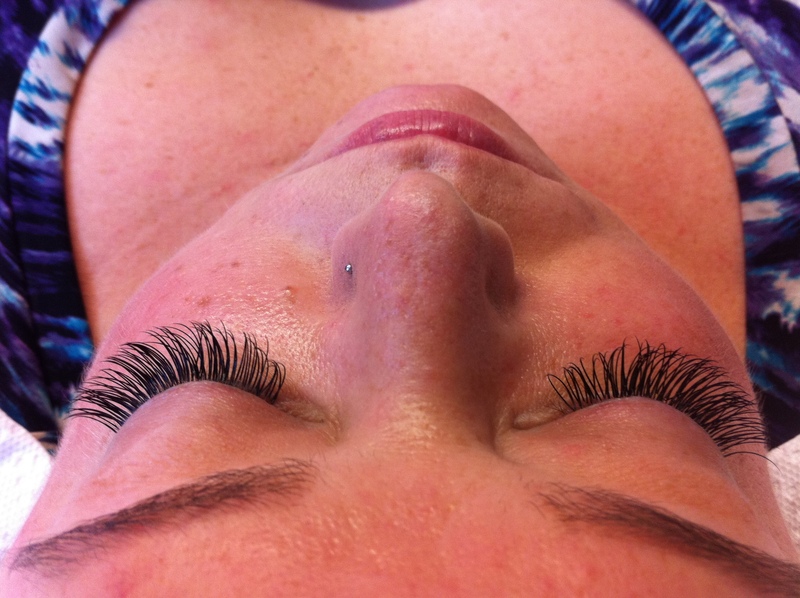 Eyelash extensions last depending on the cycle of hair growth. The average person comes in for fills every 3 weeks to keep eyelashes looking full. Most people choose black lashes, but colors are available, as well as Swarovski crystals for special occasions. Eyelash extensions have been around since the late 1990s, used mostly by fashion models, Hollywood Celebrities, and now you can experience safe eyelash extensions for yourself. Natural Starter Set - 55 to 75 Lashes per eye. Deluxe Set - 90 to 120 Lashes per eye. 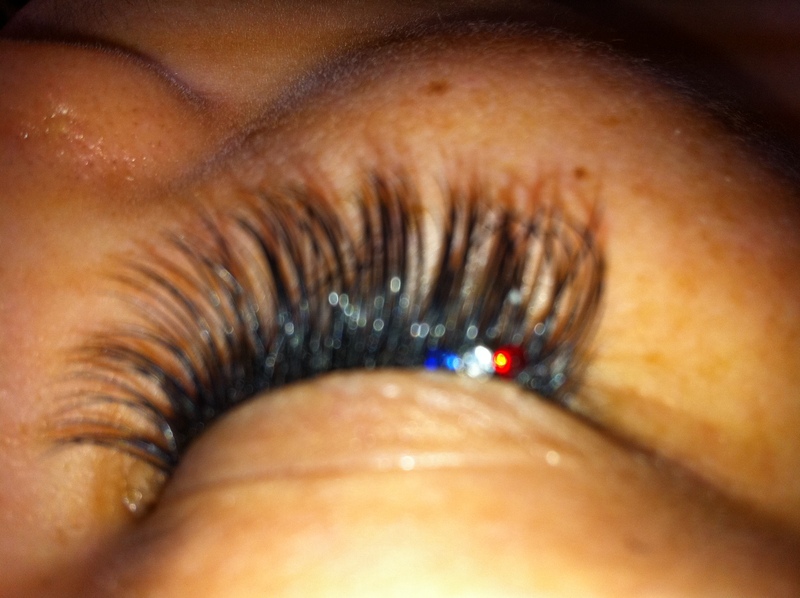 Eyelash Extension Fills should be every 2- 4 weeks. Join our Newsletter! We have "Specials" every month, you won't want to miss!